First mother’s day gifts are some of the most treasured presents a woman may receive, other than the gift of her child. For her first mother’s day, give her a gift she’ll love, use often, and that will remind her she’s loved. TIP: Buy 3-4 of the following items and put them in a gift basket. I guarantee she’ll love it! You can’t go wrong with lip balm, especially not this one! This lip balm is one of the more moisturizing ones out there. This facial sponge gives dull skin a healthy glow. If the mother in your life needs a little pampering, this is an easy way to make that happen. Some like this dry skin body brush because it stimulates circulation and the lymphatic system, and some like it because it gets rid of cellulite. But most like it because it makes the skin smooth and healthy! For mamas that are celebrating their first mother’s day with a baby belly, Burt’s Bees Mama Bee Belly Butter is the bees knees (have I gone too far? 😉 ). TIP: Make a nightly ritual of moisturizing mama’s stretching skin – it feels amazing, helps with itchy skin, but also is some nice baby/belly bonding time. I never met a mama that refused a relaxing soak in the tub. Take your bath time game up a notch with these detoxifying bath salts. Each bag contains sea salt, lavender and rosemary essential oils, kelp powder, green tea powder, vitamin E and aloe. Yes, please! Does the mother in your life enjoy a fresh manicure? OPI makes some of the best nail polishes that can be found at most nail salons. Pick her favorite color, or choose the one below (it’s called bubble bath). You can’t go wrong here! Is the mother in your life a bathrobe sort of gal? If so, don’t let pregnancy cramp her style. This maternity robe is super comfy and just what she needs. It can also be used all throughout postpartum, and is especially helpful for breastfeeding. 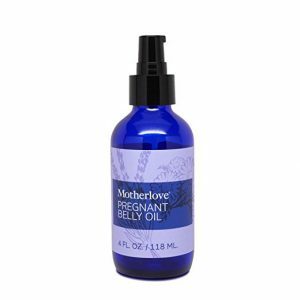 Motherlove, one of my favorite mama-baby companies, makes a delicious belly oil for pregnant ladies. It prevents stretch marks! It also smells like lavender. It’s a win-win. This butterfly bush is the gift that keeps on giving. It’s a flowering plant that also attracts butterflies and hummingbirds! But even better, every year on mother’s day you’ll get to see it, notice how it has grown, and remember that first mother’s day. How sweet is that? Is your lady always on the go? Of course she is… she’s a mother. Your busy lady will love these individually wrapped bamboo face wipes. They’re made with 30 naturally-derived ingredients, so she can feel good about using them on her face. Throw a couple of these in the diaper bag and she’s good to go! These spa slippers would be a perfect addition to a mother’s day gift basket with the chocolate below, the bath salts above, and the lip balm at the top, don’t you think? Chocolate is amazing. A package of six chocolate bars of various varieties is out of this world. At the end of the day, especially an exhausting day of being a mother, a bite of chocolate hits the spot just so. For me, music is such a big part of my life. A portable speaker like this one, makes it easy for quality sound to be where it needs to be – wherever I am. Side Note: I bet this would come in handy with playing white noise for a sleeping baby whenever and wherever you needed it. This folding book light is perfect for a new mom. Sure, you could use it to read, however, it’s also the perfect light for middle of the night diaper changes and feedings. Check it out! This stylish nursing cover by Covered Goods looks like a fashionable accessory, but 1) is also a nursing cover that 2) can be used as a carseat cover but also 3) is a shopping cart cover. New moms love these! In my humble opinion, I think it would be really amazing to receive this overnight bag stuffed with everything else on this list. Don’t you think? But how cute is this bag though?! For moms that have one to three kiddos (7 birthstones may be a bit much… just sayin’), this birthstone necklace would be one of the sweetest first mother’s day gifts she’ll receive! It’s a keepsake! 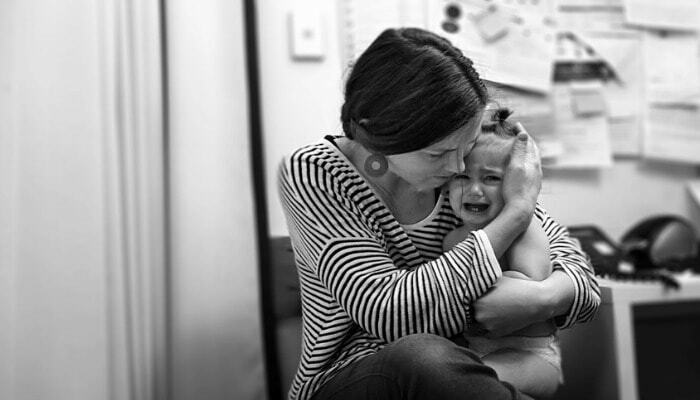 Mothers are strong, vulnerable, full of love, constant, and fluid. They’re there when you need them, and even when you don’t. This mother’s day, give the mother in your life one of these first mother’s day gifts that she’ll never forget. She’s worth it. 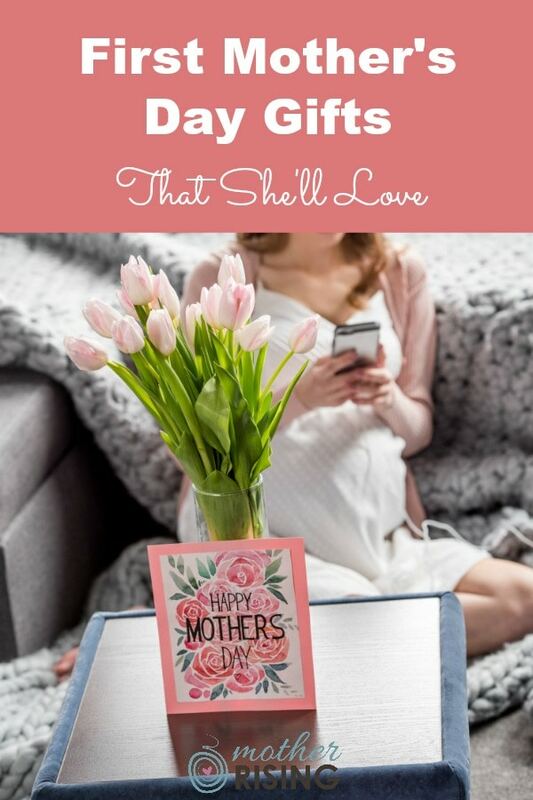 Such great items that she’ll love! I used so many of these and still do three kids later.